OPATIJA, detached house on three storeys of 230 sqm with garden of 160 sqm and another garden of 40 sqm where is possibility of parking. 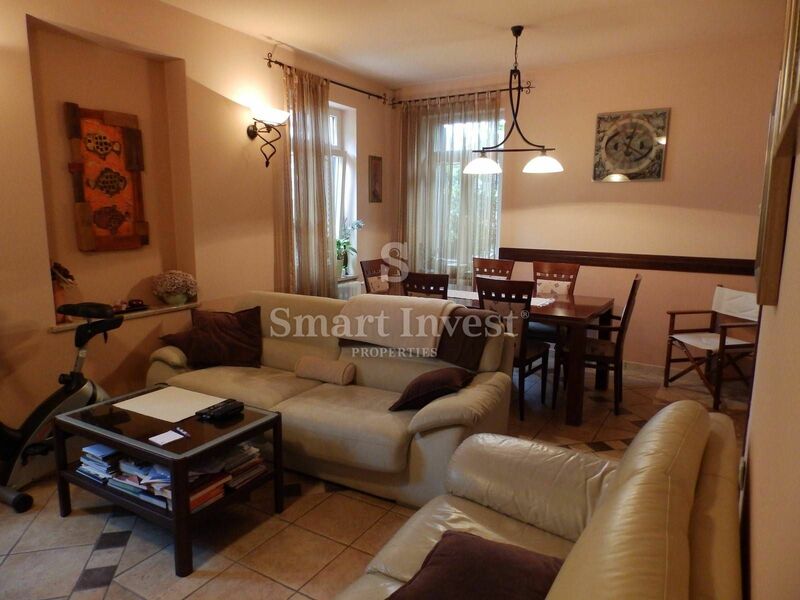 On the ground floor is furnished 2-bedroom apartment and a storage room. On the 1st floor there is 3-bedroom apartment for renovation. In the attic there are 5 rooms which can be adjusted to the customer's wishes. Excellent location in the city center with sea view, close to all amenities and only 150 meters from the beach! Real Estate with a lot of potential!